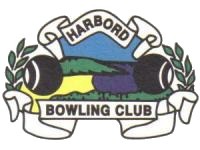 WSC is proud to announce to members that Harbord Bowling & Recreation Club has agreed to continue as our major sponsor for the 2016/17 year! 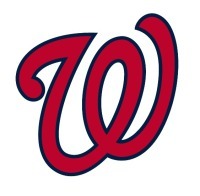 The club provides much needed funding to assist with the activities of WSC in promoting softball. We are in the process of arranging membership cards for our adult members and these will be handed out as soon as they are ready. Get down to the Harbord Bowling Club whenever you can and show our support for their club. Keep an eye on our facebook page and this website for further news on joint functions this year.